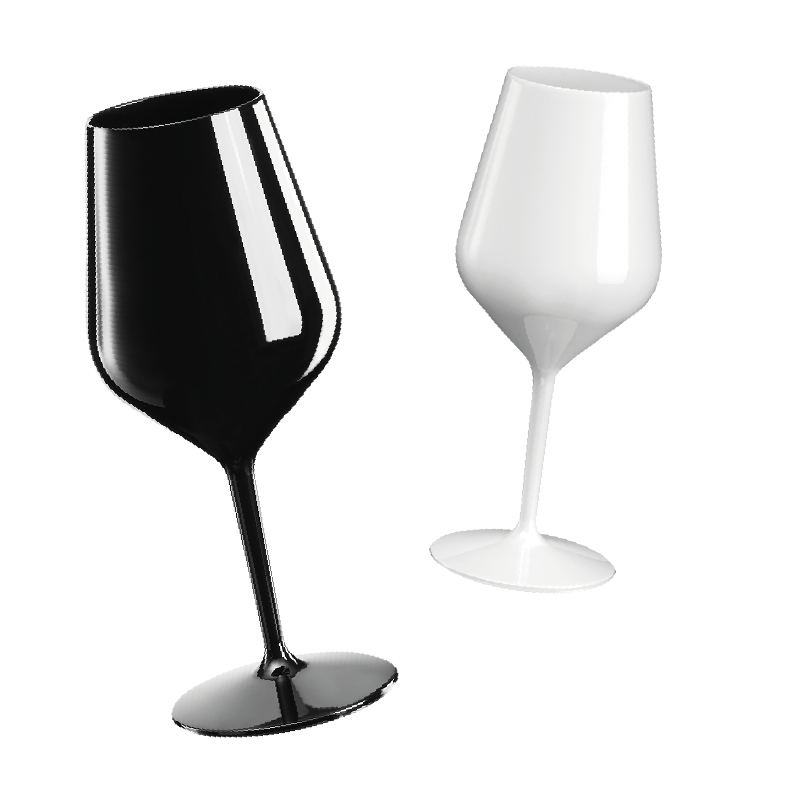 VITREUM plastic wine glasses from Waiter’s Friend™. 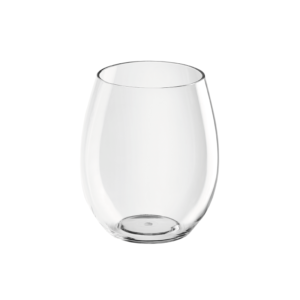 Glass, but not as we know it? 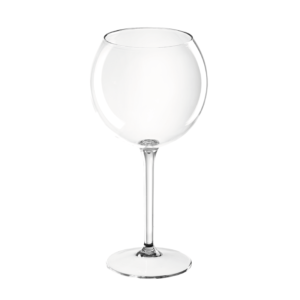 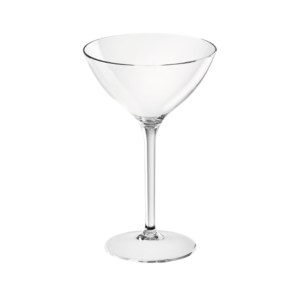 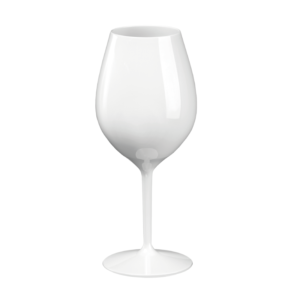 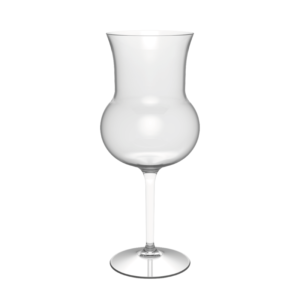 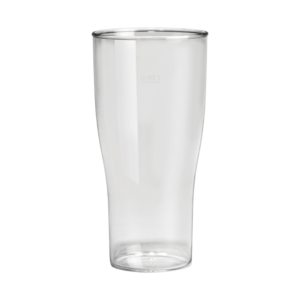 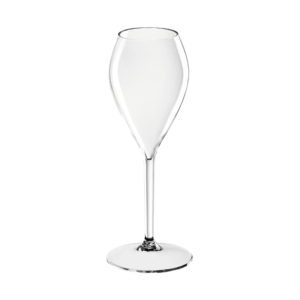 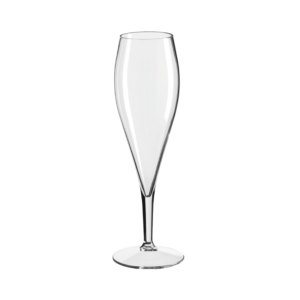 Non-breakable, reusable plastic wine and champagne glasses are the preferred safety choice for festivals, wine tasting events, pub gardens, sporting venues and outdoor events. 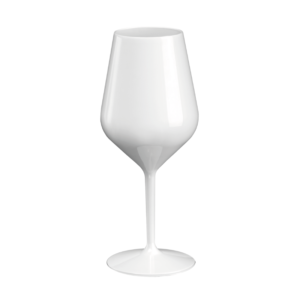 Manufactured from a recyclable, space-age material called Tritan®, that can be shaped and moulded into sparkling clear glasses, using 100% recyclable environment-friendly polymers, the finished wine glasses are so crystal clear, we’ve christened them: VITREUM – the Latin name for something that looks as good as glass in terms of clarity and transparency. 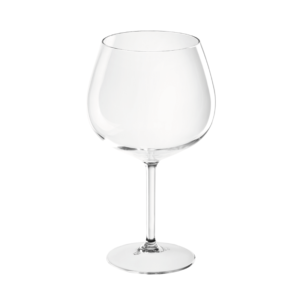 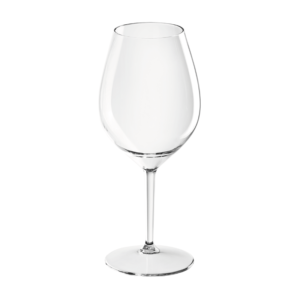 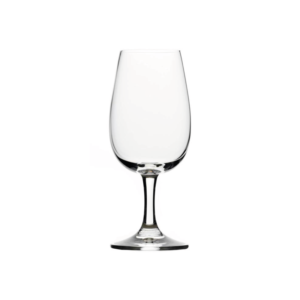 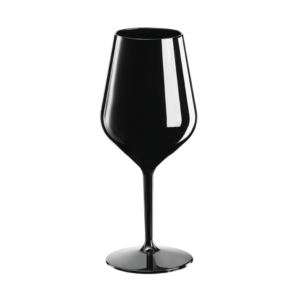 Compliant with the European food and health safety standards and certified as fully recyclable in accordance with EN 12875:2005, for the hospitality trade VITREUM plastic wine glasses from Waiter’s Friend™ can be re-washed between 300 to 500 cycles, stretching usability and purchasing budgets like never before. 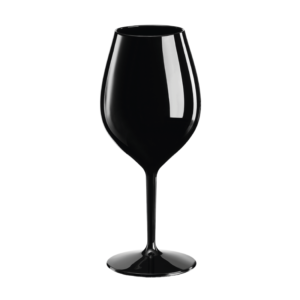 Even better are the custom-branding opportunities. 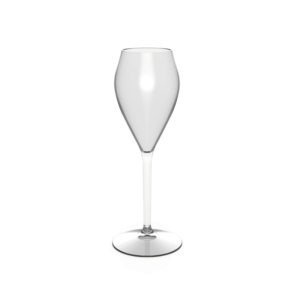 VITREUM plastic wine glasses and plastic champagne flutes offer a great opportunity to get your brand circulating and talked about on the very latest in contemporary eco-friendly plastic glasses. 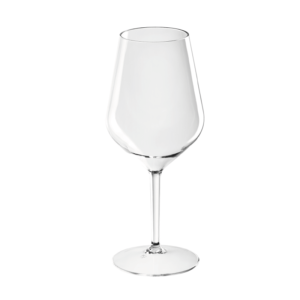 Perhaps best of all, there is no compromise on shape and style. 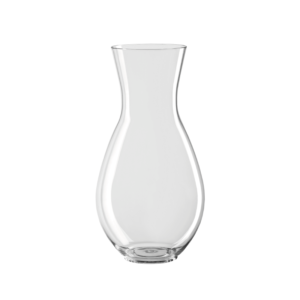 The range is so pleasing, some say stunning, to view and handle; at first glance its difficult to believe it’s not high-quality hand-blown GLASS glass! 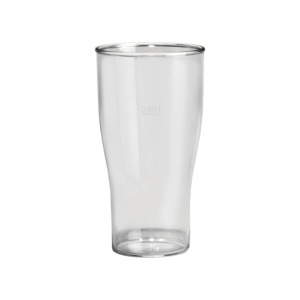 So, move over plastic glasses, VITREUM Tritan plastic glasses from Waiter’s Friend™ has arrived!